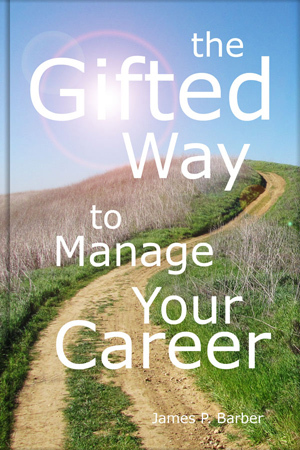 The 5-Phase Career Model and faith-based principles help the reader establish a foundation to successfully begin, grow, and sustain a prosperous career. Appropriate guidance for beginners and seasoned veterans alike. 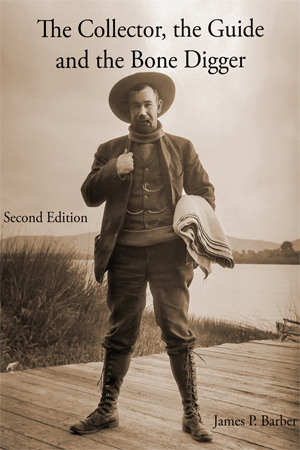 Begin with a captivating photo journal from about 1902 chronicling an expedition into Mexico, then follow the fascinating life of naturalist and paleontologist Charles M. Barber (1876-1954). 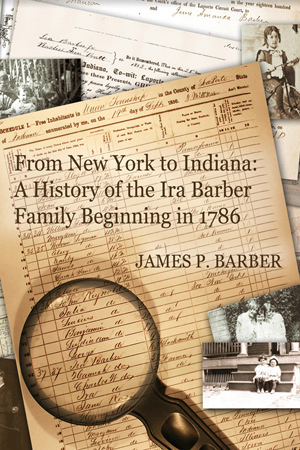 This genealogy begins with blacksmith and farmer Ira Barber (1786-1866) who moves his family into the western reaches of Indiana in the early 1840s. These are the adventures of naturalist and paleontologist Charles M. Barber as penned by him in the 1940s. 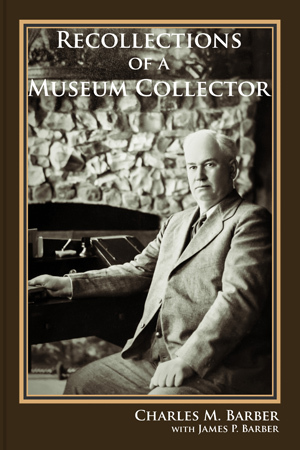 The stories cover his time as a museum collector while employed by the Field Museum 1904-1908. A combined genealogy of the Hilgendorf and Haag families. 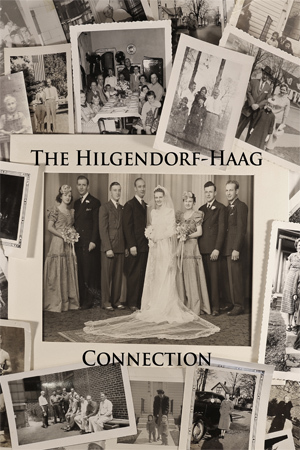 With very different German beginnings, these two families merge in 1940 through the marriage of "Dutch" Hilgendorf and Leatha Haag. 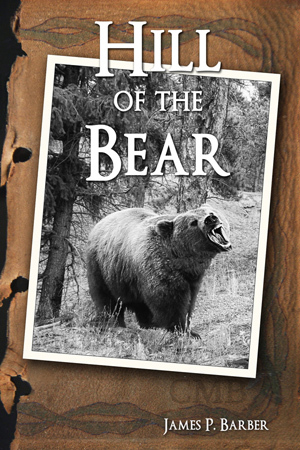 ​Fourteen-year-old Clay Beckley comes of age in the Great American West in the 1890s. He joins an expedition to the San Francisco Peaks of Arizona beginning an adventure that battles nature, disease, and man himself.